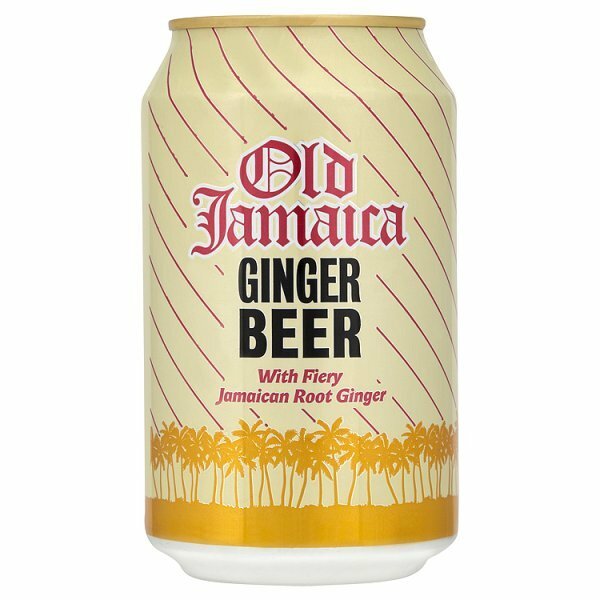 Old Jamaica is the brainchild of two british entrepreneurs who wanted to bring Jamaican Ginger to the world. It is brewed and exported by Desnoes & Geddes, the same company that brought you Red Stripe beer. Ginger beer is a refreshing non-alcoholic drink suitable for any workplace and it can also be used as a mixer to spice up an office event or party. 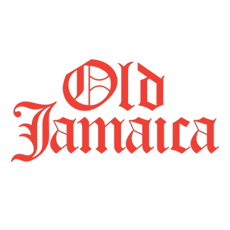 Get your Old Jamaica from Zepbrook tomorrow: order before 5pm if you're in London (or the M25 area). Do you need ginger beers that are not currently listed on our website? Contact us - we can source and deliver many other products for a competitive price. Call us now on 020 8752 0110 or enquire online. Soft drink with a fiery ginger beet flavour.